On 22nd May the Bishop of Portsmouth, Rt Revd Christopher Foster, received written answers to three questions about the UK Shared Prosperity Fund. On 5th September 2017 the Archbishop of Canterbury, Most Revd Justin Welby, published an article in the Financial Times, about the need to address economic inequality. 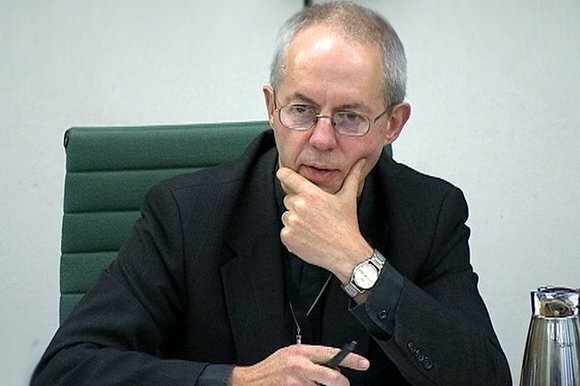 The Archbishop is a member of the IPPR thinktank’s Commission on Economic Justice, whose interim report can be seen here. The text of the article is below. On 14th July 2016 the House of Lords debated a motion from Lord Bird, “That this House takes note of the case for tackling the causes of poverty in the United Kingdom”. The Bishop of Derby, Rt Revd Alastair Redfern, spoke in the debate and his remarks are below. 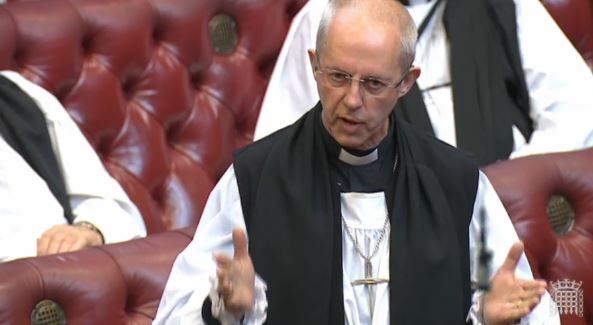 The Bishop of St Albans’ speech in the same debate can be seen here. 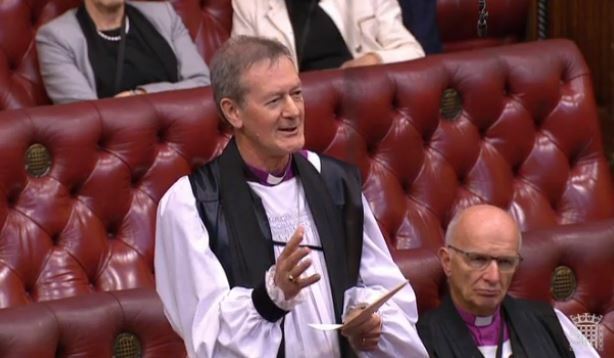 The Lord Bishop of Derby: My Lords, I, too, thank the noble Lord, Lord Bird, for introducing this important issue of tackling the causes of poverty. We learn from the briefing notes that the noble Baroness, Lady Lister, makes it clear in her textbook that it is almost impossible to define poverty. That is part of the complexity with which we have to wrestle because, as poverty is relative, it is very hard to design appropriate responses. 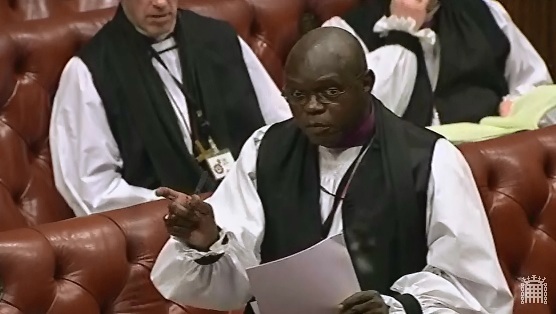 The Archbishop of York: My Lords, the Living Wage Commission published its final report yesterday. It makes it clear that people in the care industry are paid very poorly—and the majority happen to be women. Will the Government take a reality check and recognise that people in the care professions are paid poorly? Will they make sure that, in terms of procurement, local authorities encourage those in the care profession to pay at least the living wage, which we wanted to be voluntary and not compulsory? If that does not happen, concern about women being paid poorly will continue. It is a stain on the conscience of this country that people work hard and are still in poverty. Baroness Northover: I read the report of the most reverend Primate’s commission with enormous interest. I note that he has just said that he is looking for a voluntary approach rather than regulation, but he challenges responsible employers to pay a fair wage. He is right to identify the difference in pay between men and women.